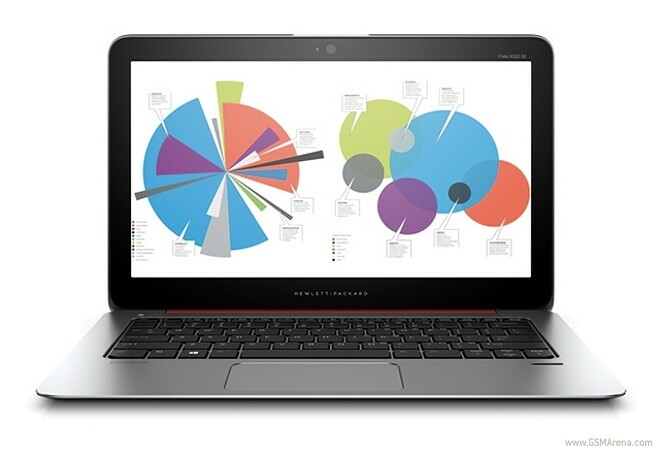 As many mobile device makers are holding their pre-MWC press events, HP has unveiled a new laptop – the Spectre x360. This is actually a convertible PC, and HP says that we’re looking at its “most premium and versatile” computer ever. Archos has joined The “Grand Digital for Schools Project,” which will do a trial run of equipping 50,000 middle and high school students with tablets and laptops. Next year the program will ramp things up to 1 million students. If you are among the owners of a Windows RT tablet, you may have wondered whether about the future fate of Windows RT devices and whether they might get updated to Windows 10 eventually. It turns out Windows RT devices will get updated with some of the features of the upcoming OS, but not the OS itself. 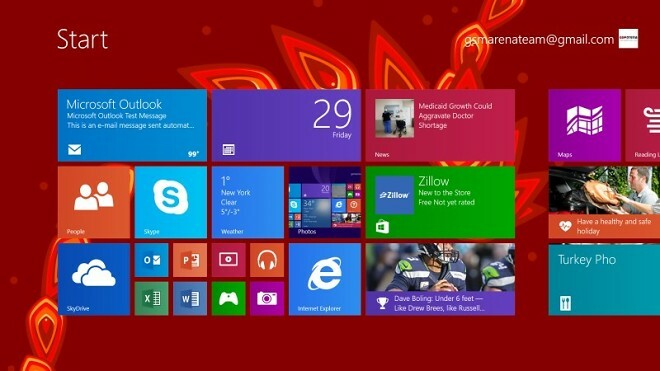 Even though Windows RT appeared as the OS of choice on a few quite capable tablets, it never managed to gain traction mostly due to the lack of support for x86 desktop applications. 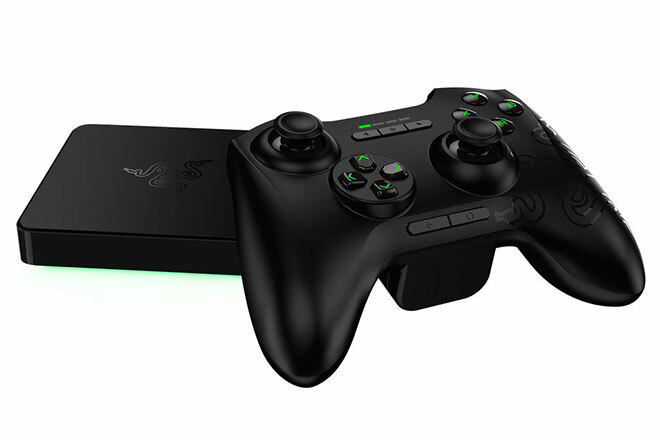 Razer is getting out of its comfort zone for CES 2015. 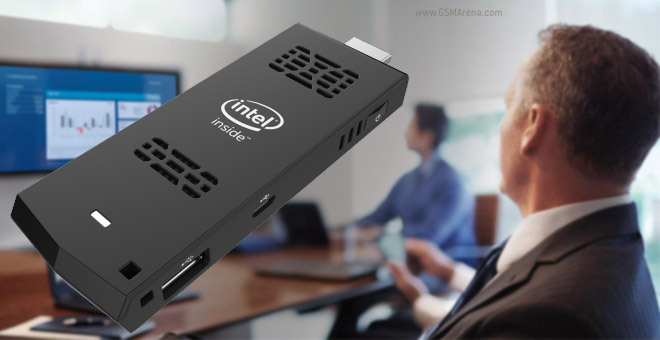 The gaming peripheral company announced an Android-based gaming console dubbed Forge TV. For good measure, Razer also revealed the Nabu X, a simple and affordable smartband with just three LED lights. 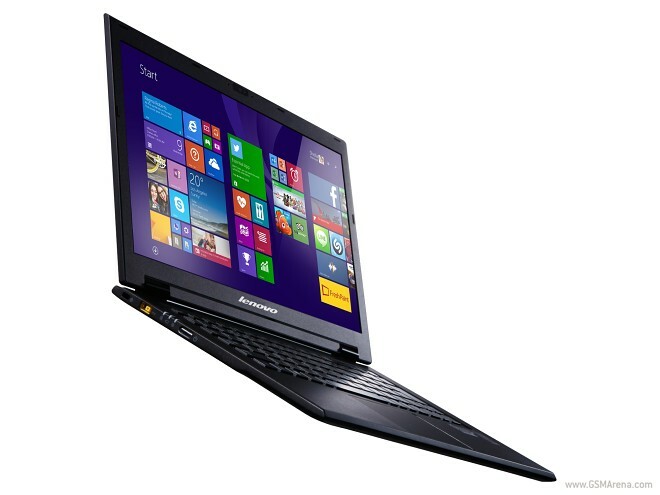 Aside from the carbon ThinkPad X1, Lenovo also brought out new Yoga convertible laptops. 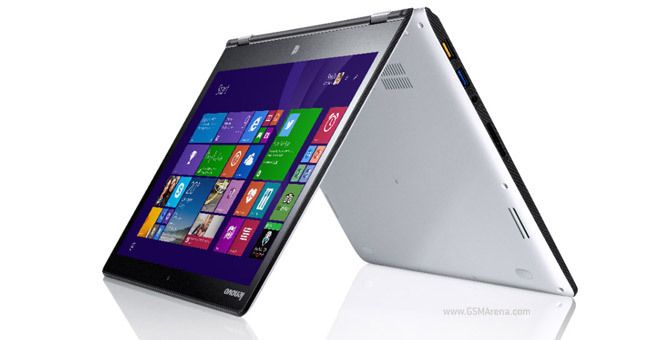 The Lenovo Yoga 3 comes in 11″ and 14″ sizes, both powered by a 5th generation Intel processor. The signature move of the Yoga are the four modes – Laptop, Stand, Tend and Tablet – thanks to the hinge that opens all 180°. After the announcement of the new iteration of the legendary ThinkPad X1 Carbon Lenovo has unveiled yet another addition to its laptop lineup. The LaVie Z HZ550 and HZ750 are 13.3 inch premium Ultraportables that promise superb performance in a slick, light and convertible body. According to the Chinese tech giant the two models are currently the lightest 13.3-inch convertible laptops on the market thanks to the special super-light Mg-Li (Magnesium-Lithium) Alloy used for their chassis. Each of them is built-around a special hinge, with a 180-degree field of movement on the HZ550 and a full 360-degree on the HZ750. Acer took the wraps off a Chromebook with a 15” display and Intel’s latest generation Broadwell silicon. 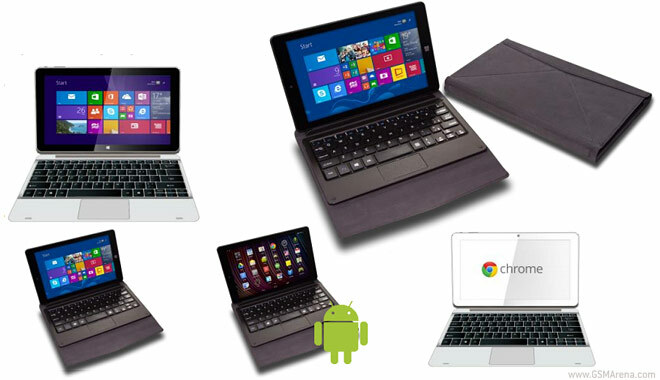 The Taiwanese manufacturer will showcase the budget-friendly Chrome OS device during CES in Las Vegas this week. Samsung slipped in two new computers in 2014 even though New Year’s Eve is less than 48 hours away. 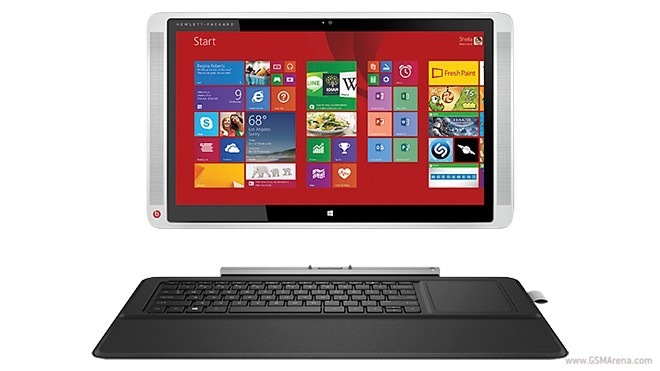 One is an updated Series 9 ultrabook, the other a Series 7 all-in-one PC. 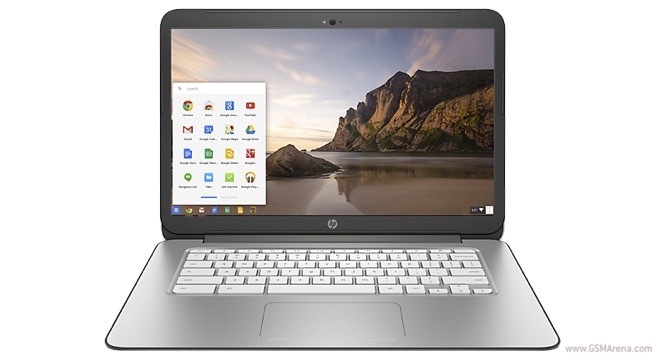 HP took the wraps off a high-end Chromebook with a 14″ touchscreen. 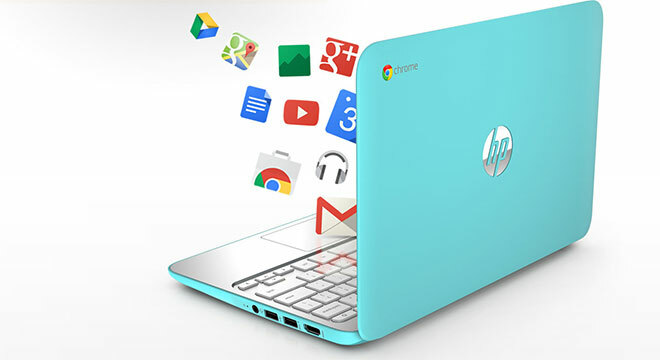 The Chromebook 14 Touch is the most capable Chrome OS device offered by the manufacturer. Apple’s MacBook Air line of laptops currently comprises of devices with just two screen sizes – 11″ and 13″. However, they may soon be joined by an intermediary model, a MacBook Air with a 12-inch screen. According to the latest IDC Q3 report regarding bulk tech purchases for education needs, Google Chromebooks are now preferred by the majority of schools than Apple iPads. 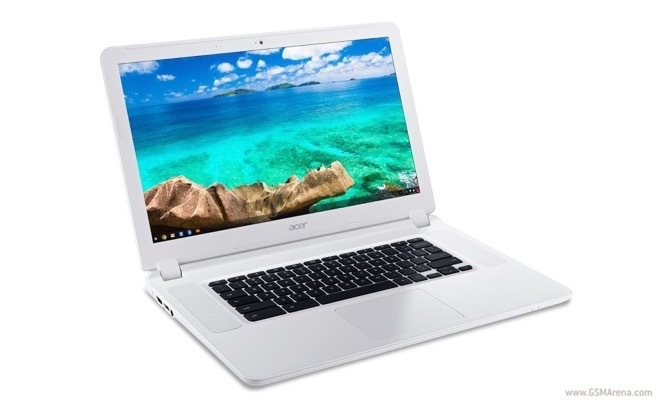 While the lead of Chromebooks in the education sphere isn’t jaw dropping, it’s a sign that many schools prefer the cheaper, yet functional Chromebook alternative. 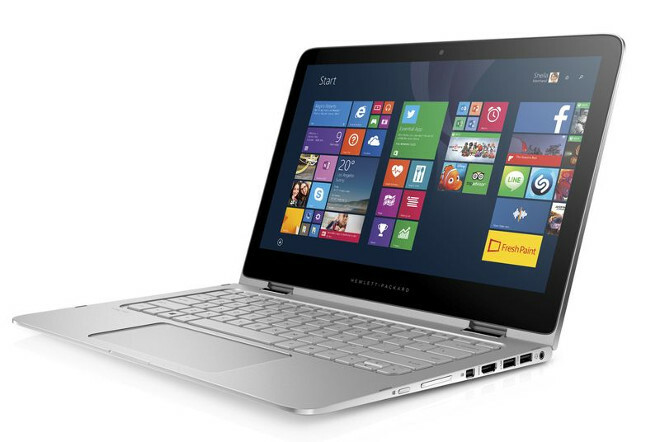 HP took the wraps off the Envy x2 of family of convertible PCs. With a multi-angle kickstand, fabric keyboard cover, and available stylus, the device is a cheaper, slightly less capable clone to the heavily marketed Microsoft Surface 3. 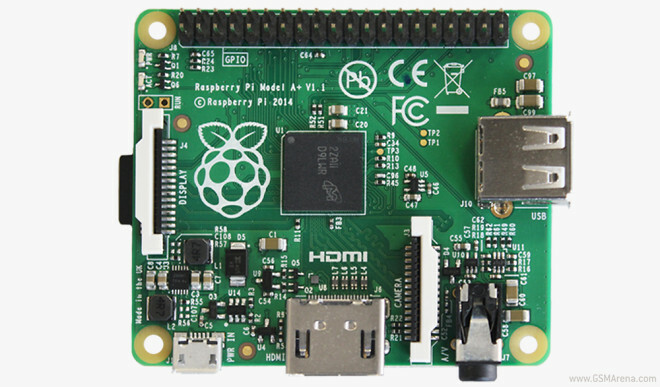 The latest Raspberry Pi mini computer has landed and it has the smallest footprint in the family. Compared to the Model A, the A+ is 21mm shorter (65mm vs 86mm).